This kiosk designed by Philippe Starck was thought resolutely modern. 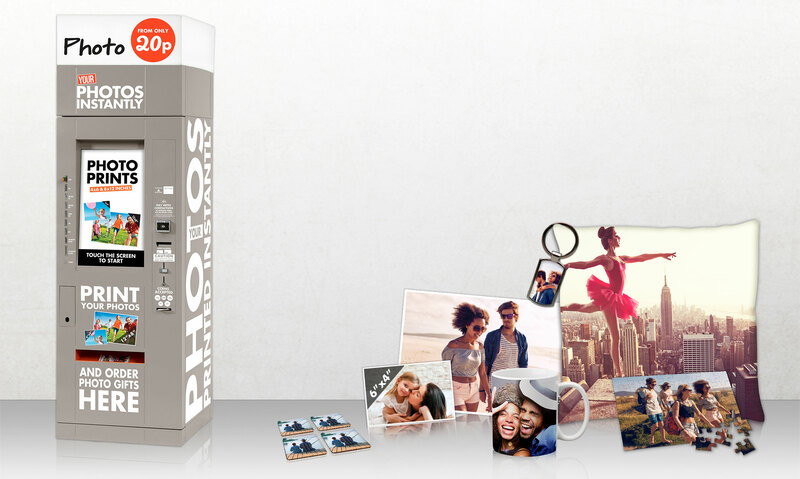 This kiosk will fit perfectly in a variety of environment and in alignment with the Photo-Me® by Starck. The Speedlab cube® by Starck offers a variety of services such as: photo prints (6×4, 8×12), personalised gifts order.